Leaflets and flyers remain an incredibly cost-effective way to advertise but that doesn't mean they have to look cheap. Flexpress print our leaflets and flyers with the individual care and attention they deserve. This means no batching, ganging or running average ink settings. 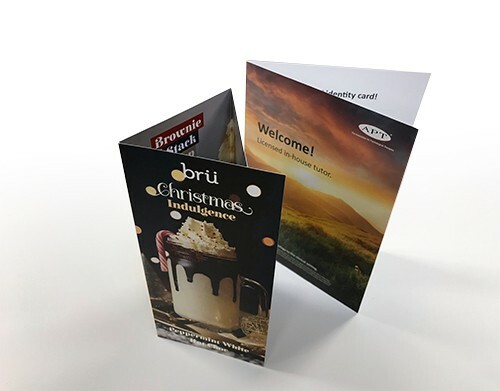 All our leaflets and flyers are matched to a FOGRA standard ISO 12647-2 proof which when combined with one of the most comprehensive ranges of materials and fold patterns available online then it's no wonder they're our second best-selling product! 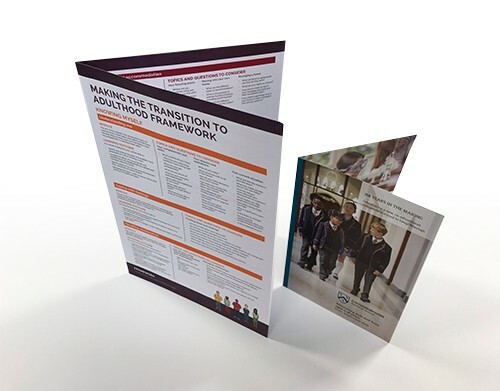 A range of folded brochures with a little more substance from 200gsm to 350gsm uncoated and coated with optional laminating and 'Dusense' Spot UV.